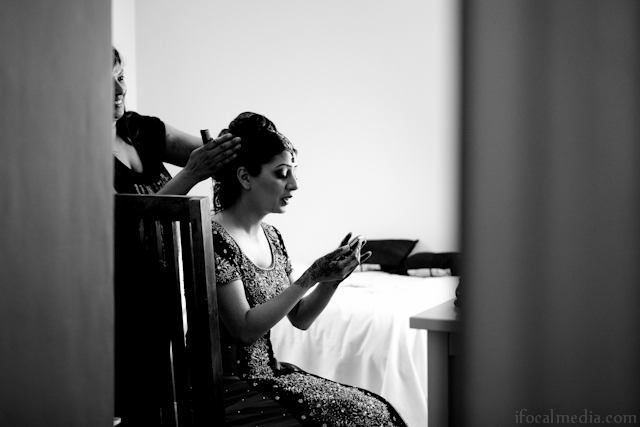 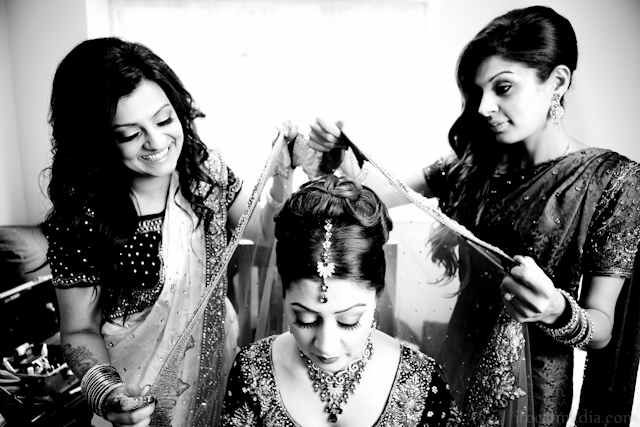 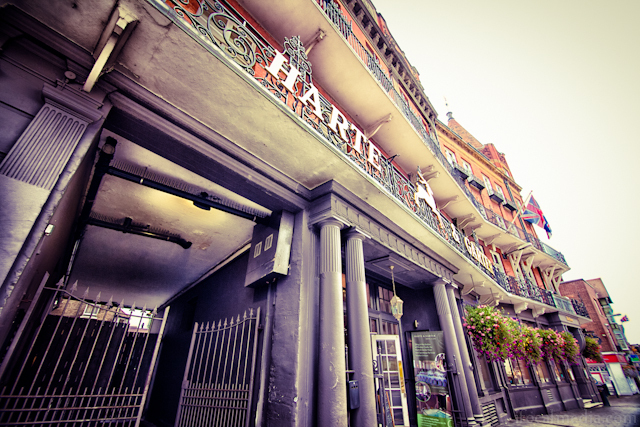 We recently shot an asian wedding at the The Harte & Garter, Windsor. 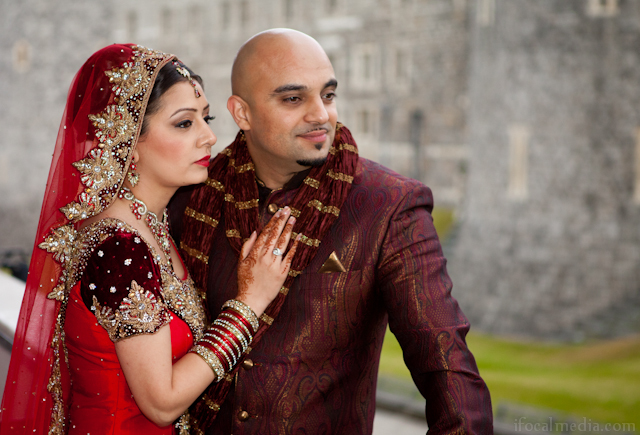 Located opposite Windsor Castle it is the perfect setting for an elegant asian wedding. 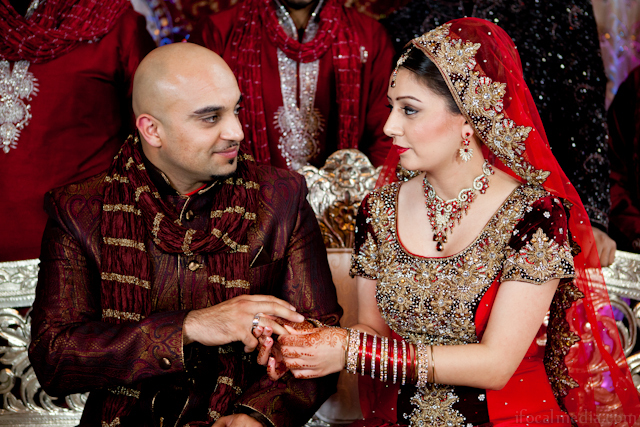 The maximum capacity is for 200 people with the hall allowing plenty of available light in creating a perfect setting for a perfect day.